Captain Dana holds a USCG Master 100 Ton Captains License and has a lifelong, family history of navigating and commanding vessels in the Caribbean seas. A U.S. Coast Guard Captains License is required for operating a passenger vessel carrying more than six passengers in U.S. territory waters. 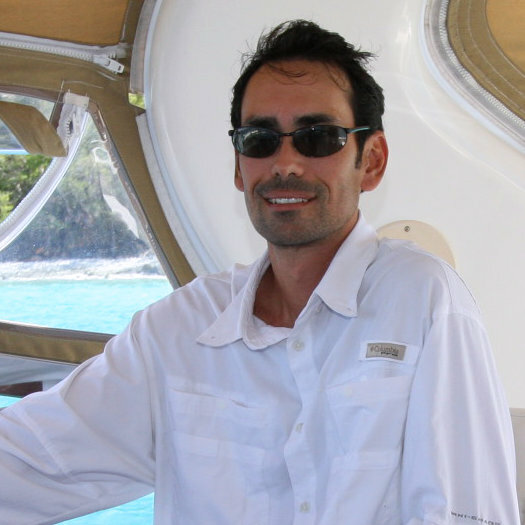 Captain Dana was born and raised on Saint Thomas, USVI and knows everything there is to know about going to only the best “secret” places away from the cruise ship crowds. He can also answer questions about the culture and history of these eastern Caribbean islands and what it’s like living here. Whether you want to relax and unwind, snorkel in crystal blue waters, explore your own deserted island or party the day away, Captain Dana and crew will make it happen as guests aboard one of their luxury yachts – Take It Easy and Take It Easy 2! 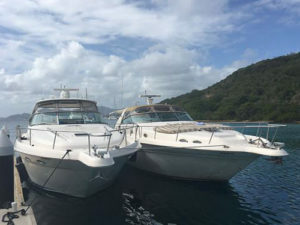 The crew of Take It Easy Custom Charters are among the best and most knowledgeable when it comes to upscale boat charters and destinations in the USVI and BVI. 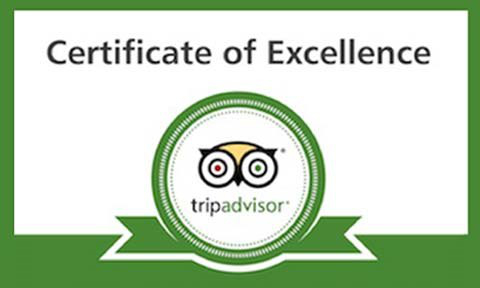 Our fun, easy-going team is highly trained in all aspects of hospitality and passenger motor yacht safety. Kahlia was born an Aussie but has been on "walkabouts" for almost 10 years. She wanted to explore the Caribbean and planned a stay in the Virgin Islands for 3 months. It's now her 5th year and she just can't bear to leave. The islands, the beaches and the water are her obsession. Hiking, snorkeling, scuba diving, boating and just about any other water-sport you can think of are her hobbies. She loves teaching children about the history and sea creatures of these islands, and can't wait to introduce you to her favorite island beaches and bars. 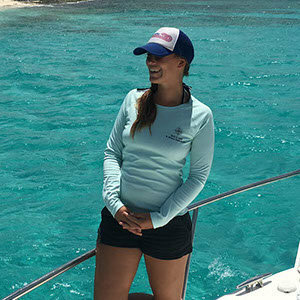 A Montana native with a passion for travel, Alesha was hooked the moment she stepped foot on the pristine beaches of the Virgin Islands. Her previous life had her battling the rapids as a river guide but has since retired to snorkeling, beach strolling, and making some of the best cocktails you’ll ever experience.